Meditation Class - Fishers, Indiana | Call Us Today! 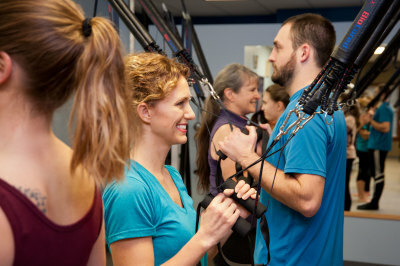 ​​BODY by Gym Roots is much more than a health and fitness studio. We are passionate about helping our clients live their best lives, starting from the basic functioning of the physical body. We understand that chronic pain and emotional trauma can keep you from enjoying life. And we have unique tools to help remove the limitations and blockages which may keep you stuck in that cycle of pain. Your body is equipped to heal itself, but sometimes it needs a little help. We provide a results-driven program which provides that help through physical, neurological, and energetic drills and exercises. Studio founder, Paula Lord, has combined her unique studies of physics, Pilates, dance, gymnastics, neuroplasticity posture exercises, and energy healing protocols to create personalized recipes for healing. At BODY by GymRoots located in Fishers, Indiana, our approach for each client is holistic and comprehensive because we want to help you attain overall life improvement. Are you ready to heal your body, tranform your life, and move forward with grace and ease? Schedule an Introductory Membership series and come see what it's all about. We are here for you! Reset and stimulate your body's nervous system after surgery or illness or find relief from debilitating chronic pain with private sessions that focus on your specific needs. 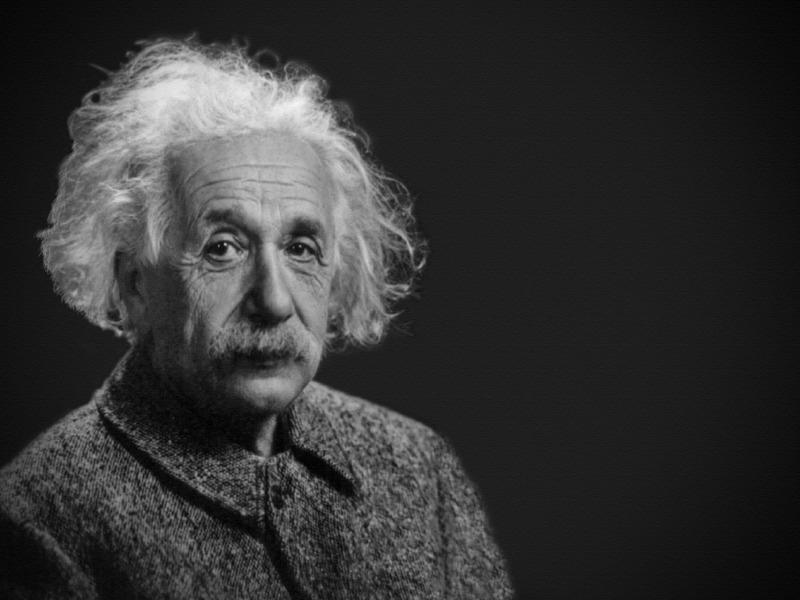 Let your brain be the leader in your path back to health. ​Kids can get a head start toward a healthy adult life while seniors keep the brain and body communication clear and strong. Bodies that move better functionally are proven to age better...no matter when you start! ​Learn, integrate, and maintain strong functional movement patterns to support you through all the stresses of life. 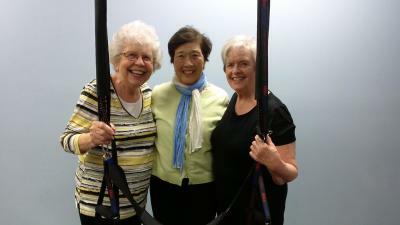 Our baseline group classes teach joint mobility, spinal stability and true core strength. All in a fun social setting. Turn the intensity up or down based on your body's cues. Expand your movement vocabulary with our staff trained in Pilates, Yoga, Dance, Gymnastics and a variety of movement modalities. Body by GymRoots assists national and international caliber athletes from a variety of sports including gymnastics, diving, dance, golf, and cycling. Our uniquely tailored programs maximize the body's efficiency, decrease risk of injury, and increase strength, ROM (Range of Motion), & core stability by tapping into the brain's plasticity. We offer group meditation at various times as an additional tool to remove unseen energetic blocks and help enhance the body's natural healing system. Meditation is recommended as a fuel booster for anyone at any level! Donations are accepted.